Bayfront Hotel Cebu celebrates its 2nd anniversary by offering a 50% discount on its accommodations. This promo, which is exclusively available at www.bayfronthotelcebu.com, is valid for booking until September 30, 2016. Guests can make the reservation themselves at http://www.bayfronthotelcebu.com by clicking the 'Check availability and prices' button. This will launch the booking engine, which is powered by DirectWithHotels. The process consists of 4 steps and takes only a few minutes to complete. After booking and submitting the required prepayment, if any, a confirmation email is sent to the guests. All transactions made using the reservation system are safeguarded by Trustwave and DigiCert, trusted information security providers on the web. 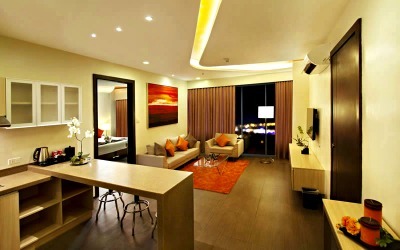 To know more exciting offers from Bayfront Hotel Cebu, visit the hotel's website at www.bayfronthotelcebu.com.